Malick Sidibé. Un jeune gentleman, 1978. Malick Sidibé. Nuit de Noel, 1963. Malick Sidibé. Mon chapeau et pattes d’eléphant, 1974. 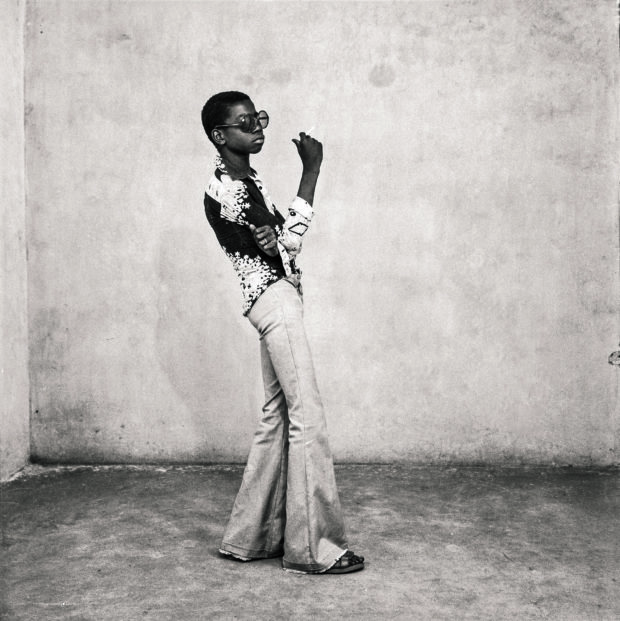 Malick Sidibé (1935–2016) was a master of the form, a singular visionary whose photographs tell the story of the liberation, self-determination, beauty, dignity, and pride of his native Mali in the heart of West Africa. 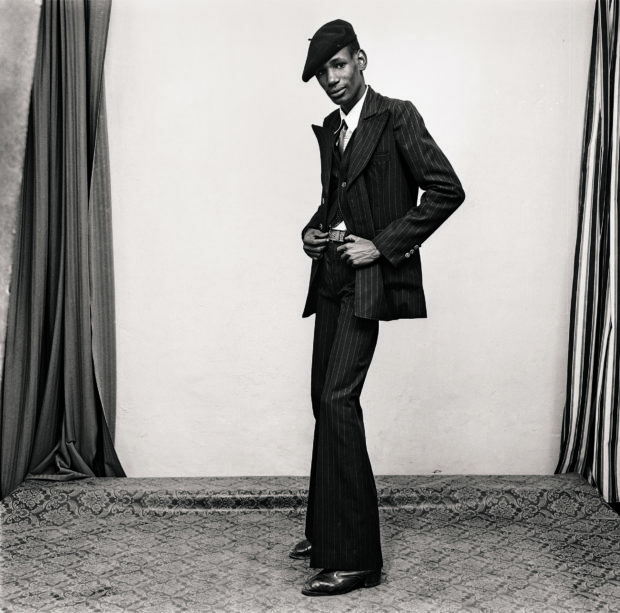 Born in the village of Soloba when Mali was still a colony of France, Sidibé hailed from a family of herders who worked the land. His natural propensity for art made him the first member of his family to attend school: the Institut National des Arts de Bamako, in the nation’s capital in 1952. In 1955, be began an apprenticeship with photographer Gérard Guillat-Guignard; he opened Studio Malick in 1958. His timing could not have been more fortuitous for Sidibé and Mali were coming into their very own at the same time. As a member of the Mali Federation, which included Sengal and the French Sudan, the nations achieved independence from France on June 20, 1060, after a period of negotiations. On September 22, Mali left the Federation and was on its own. The spirit of freedom is evident throughout Sidibé’s work. 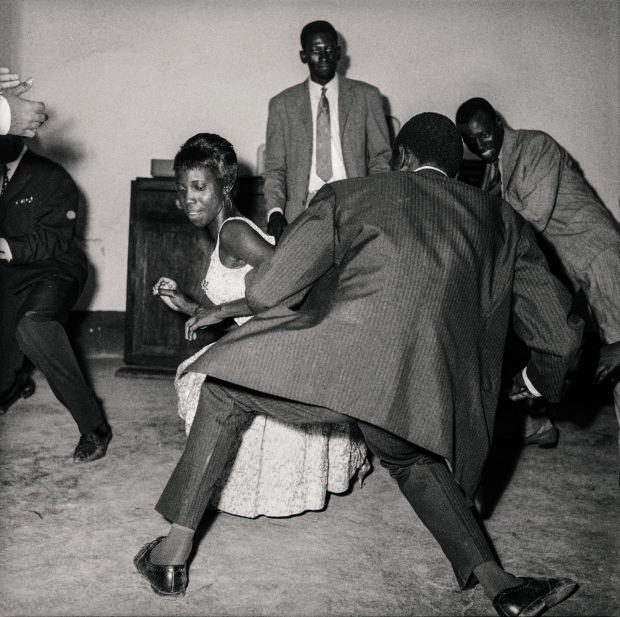 Honing in on the youth culture of the times, he captured the joyous energy of the first generation of liberated Malians on the beach, in the clubs, at sporting events, and in his studio. In every photograph he created he found the heart and the soul of his people and the result was nothing short of beautiful. 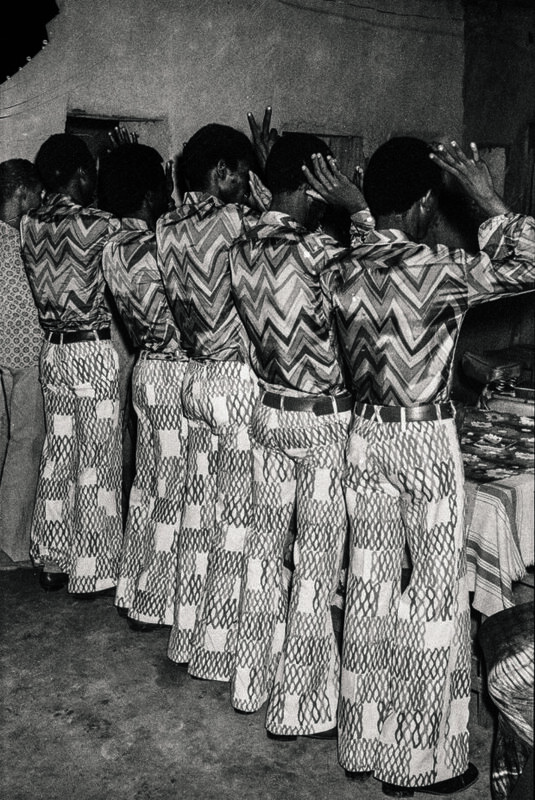 In celebration Fondation Cartier pour l’art contempourain and Éditions Xavier Barral present Malick Sidibé: Mali Twist, one of the finest monographs ever assembled of the master’s work. Produced in conjunction with an exhibition of the same name at Fondation Cartier, the book takes us through the artist’s life work. Although most of us never knew the man, there is a feeling of kinship and camaraderie, a sense that we see him reflecting back at us in each of his images. Each of the essays in the book brings us closer and closer to the man himself until, with great pleasure we come upon his own essay, drawn from conversations between the artist and gallerist André Magnin in Bamako between 1994 and 1998. Can you dig it? I knew that you could. Sidibé’s bond is so powerful that we easily become wrapped up in the moment. And the moment extended long after the party was over. After he left the party, he went back to the studio where he would develop the film and hang the photos up so that people could come by and choose the prints they wanted to buy. 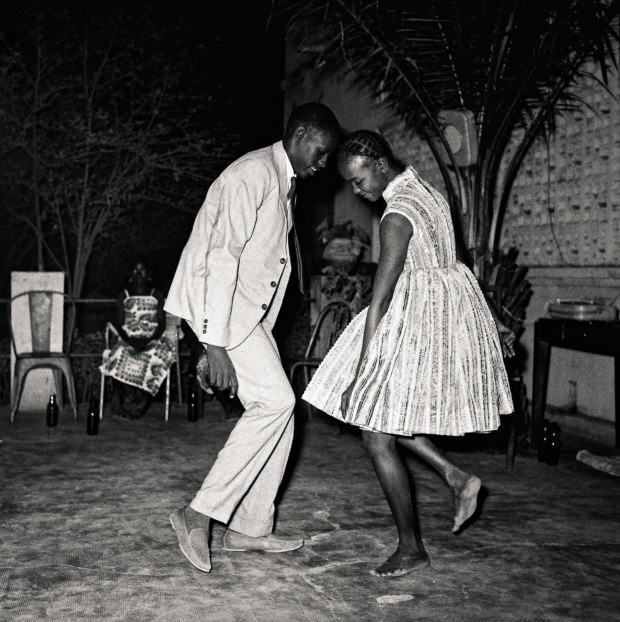 To say that Malick Sidibé was the heart of Mali would be an understatement. He was also the eyes of Mali and its memory, a memory that lives long after his death, speaking the past to the present and future generations. It is in his photographs that we know greatness, not just of the artist but of the people he met, the men, women, and children who stood before his camera true to themselves. 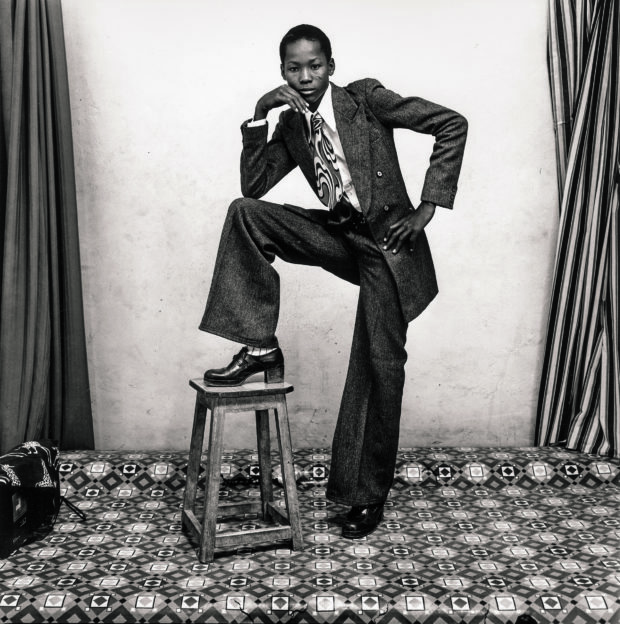 Sidibé is simply unforgettable, and his work reminds us that the best kind of work is done from a place of love and respect, and a desire to tell the story of one’s people on one’s own terms. “Out of the people I have photographed, some are dead and those photos bring them back to life,” Sidibé explains. And so it is for the artist himself: his photographs are a repository of soul, most notably, his. Malick Sidibé. Un gentleman en position, 1980. Malick Sidibé. Les amis dans la meme tenue, 1972. Malick Sidibé. Danse le twist, 1965. Malick Sidibé. Un yéyé en position, 1963. 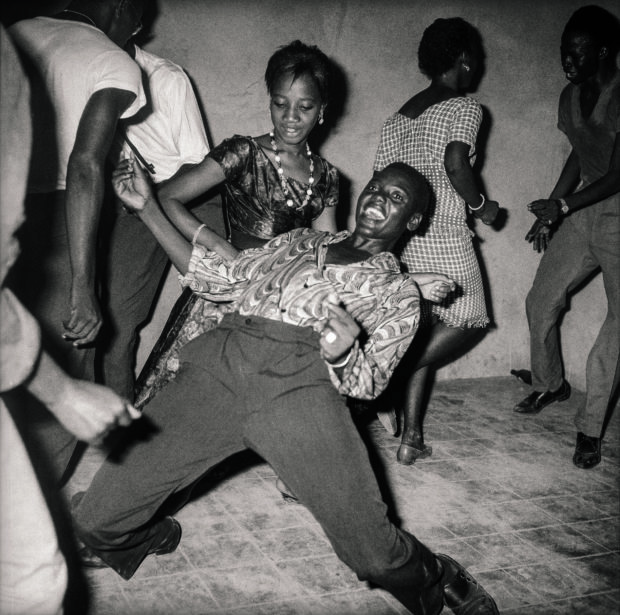 All images: © Malick Sidibé. Courtesy of Fondation Cartier pour l’art contempourain and Éditions Xavier Barral. 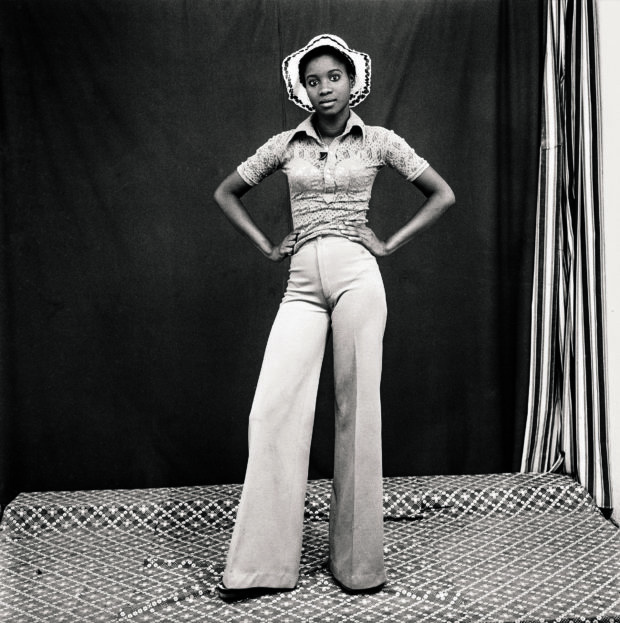 The post Malick Sidibé’s Mesmerizing Portrait of Post-Colonial Mali appeared first on Feature Shoot.